Many of us are really fed up with the fact that few things are worse than receiving unwanted calls. 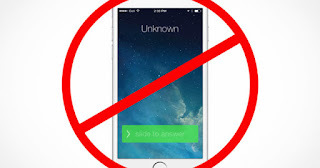 Well, it's not that bad either, but it's a very annoying thing that we can not easily block on iPhones, since Apple does not allow any third-party application to access call logs . For that reason and after a long period of "fighting" with the Indian government, Apple (or a developer with authorization from Apple) is making an application capable of blocking spam in calls and text messages , thus avoiding any call or message not desired . It is true that iOS could already block numbers and chats of iMessage, in addition to iOS 10 added a new API that allowed developers to create applications that allow blocking incoming calls . But this time it seems that they are going to take this a little further. Unfortunately, Apple has reported that many of the functions proposed by the Indian government for the new application will not be possible . For example, there is no way to make third-party software access recent calls. 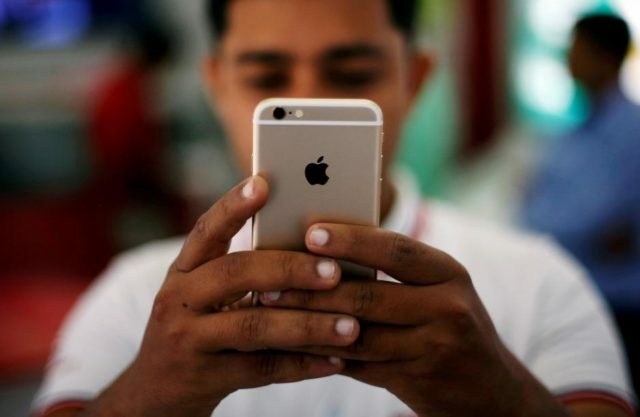 It is also logical to think that Apple will not allow anyone to create an application that accesses private information of users , not even an application created by the same Indian government under the supervisor of Apple since if this happens, other governments will begin to ask the same after. Anyway, the immediate and early denial of Apple received by the Indian government after the proposal of an anti-spam application, sat pretty bad several Indian representatives . It was then that Apple decided to send different executives to discuss the proposal and study the options with the Indian regulators. The Reuters website tells us that Apple ended up agreeing to help create an anti-spam application with limited functions , but the Indian regulator remained quite frustrated after the meeting on this issue. Do you think Apple should allow an anti-spam application to be created for iOS? Are you worried about your privacy? Tell us in the comments!